Gallipoli Day Tour From Istanbul is one of the best thing we have done in our holiday in Turkey. 06.30 AM Depart from hotels in Taksim, Istanbul To Gallipoli Peninsula doing the Gallipoli And Anzac Cove Tour in a day. 07.00 AM Departs from hotels in Sultanahmet. 09.00 AM There will be breakfast stopover on the way, and continue to Gallipoli. 12.10 PM Before Gallipoli Tour, there will be lunch break then continue to Tour. 13.00 PM Depart to Guided Gallipoli Battlefieleds and Anzac Cove Tour. During the Gallipoli tour sites to visit from 13:00 Pm to 17:00 - 17:30 pm..! 17.00 - 17:30 PM At the End of the tour, return to Istanbul. It is about 4 hours driving back to Istanbul. 21.00 - 21:30 PM Arrival to Istanbul, and drop off at hotel will be the end of the Gallipoli tour. Sites To Visit During The Gallipoli Day Tour From Istanbul..! Brighton Beach is Near Kabatepe village and it was a favourite swimming spot for Anzac troops during the campaign. Beach Cemetery is a small Graves of Soldier who deid during the Battle of Gallipoli, War Grave's cemetery containing the remains of allied troops. ANZAC Cove is the first anzacs landing area. 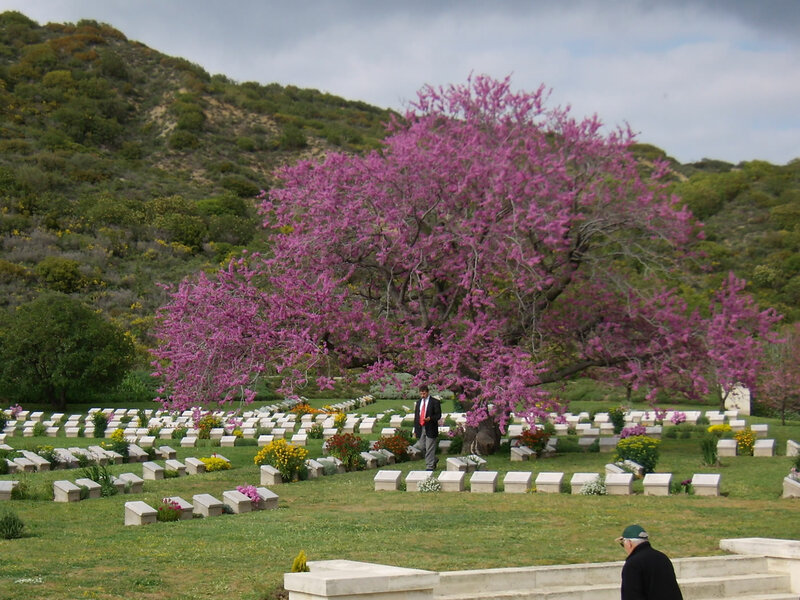 Ari Burnu Cemetery is named from the Cape at the north end of Anzac Cove, It has the information and tombstones for names in Ari Burnu Cemetery. Mehmetcik Statue (Mehmetçik is a common name given to soldiers in Turkey, every soldier is Mehmetcik locals call.) is the memorial monuments of solrdiers who were in war of in the Gallipoli peninsula, Turkey. Lone Pine is he Battlefields, the war was between Australian and Ottoman Empire forces during the Gallipoli Campaign of the First World War. 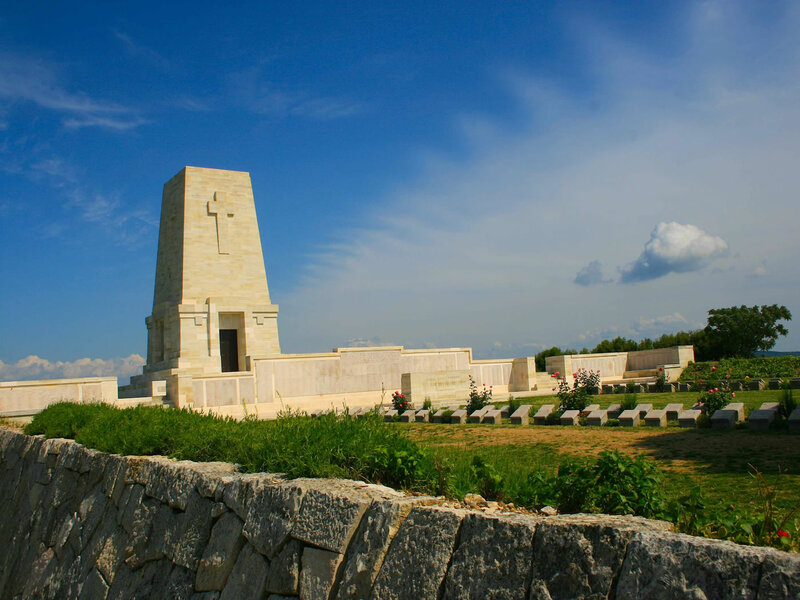 Australian Memorial which is memorial monuments of Soldiers of Australian who is sleeping in Gallipoli Peninsula. Johnston's Jolly (Turkish and Allied trenches and tunnels) is Cemetery of a Commonwealth War Graves containing the remains of some of the Allied troops who died during the Battle of Gallipoli.,in Turkey. Turkish 57. Infantry Regiment Cemetery is the symbolic war cemetery is dedicated to the soldiers of the legendary Turkish 57th Infantry troops who left all the soldiers in the Battle of Gallipoli (1915-1916). The Nek ias a narrow stretch of ridge on the Gallipoli Peninsula, The Battle of the Nek was a small World War I battle fought as part of the Gallipoli campaign. New Zealand Memorial is in Chunuk Bair, the Battle of Chunuk Bair was a World War I battle fought between the Ottoman Empire defenders and troops of the British Empire. Where Is Gallipoli Peninsula In Turkey? The Gallipoli peninsula is part of the province of Canakkale in Turkey and located in the southern part of East Thrace which is know part of Turkey as European, on the cost of the Aegean Sea. And Also Dardanelles Strait is in the province of Canakkale and Gallipoli peninsula is on the west of the city and the Dardanelles strait on the east side of Gallipoli peninsula. Why Should I Visit Gallipoli And Anzac Cove? Here is the some reasons which take your attraction to visit. Anzac landing cove. ( It is the first cave that they had landed first). It is a place kind of holding the information of Soldier of Turkish, New Zealender, Australian, Indian and British. There are lots of 250,000 reason to join to the gallipoli tour from istanbul, Gallipoli peninsula is a large area and every square has something to see but the Regular Group Tour Of Gallipoli from Istanbul is not covering all, f you think to visit the othere sites, by the way you should make the private gallipoli tour from istanbul that you may check the Private Gallipoli Tour From Istanbul which is flexible and available to modify according to your wishes and request. - Hotel pick up and drop off for Gallipoli Tour in Istanbul. 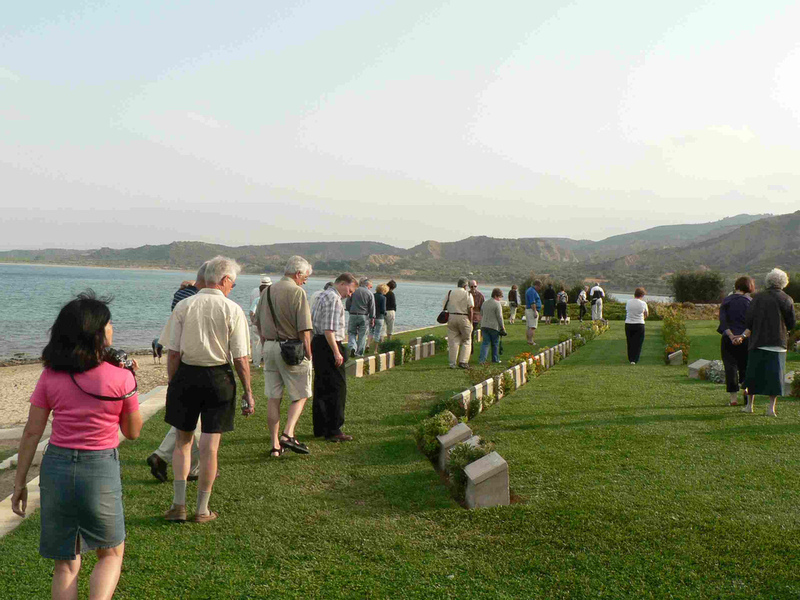 - Gallipoli Tours; there is no much walking and fine for family, individial, people who has difficulties with walking. 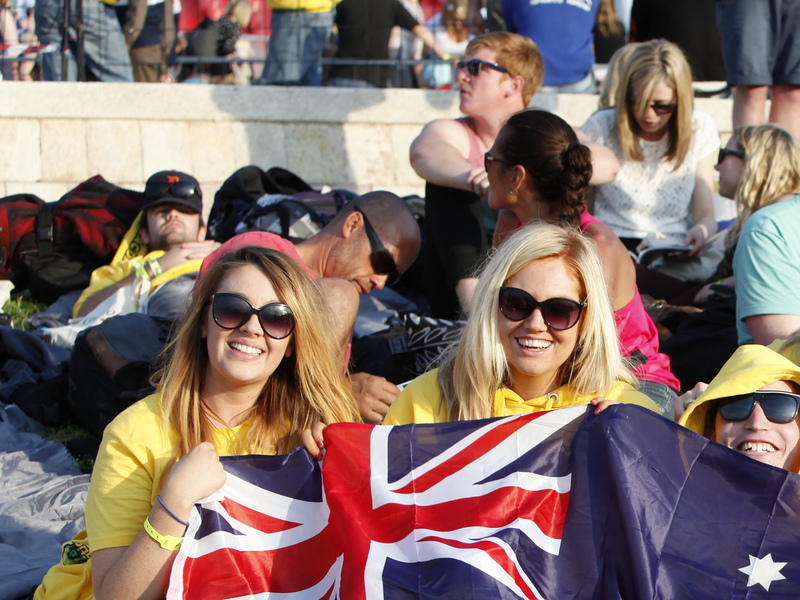 - When you book the one of Gallipoli tours the confirmation will be received at time of booking. - Asian side hotels has no pick up service. (Participants will be picked up infront of the Marmara Hotel in Taksim Square between 06:00 - 30 am ). Gallipoli Day Tour From Istanbul was the best way to go Gallipoli and visit the peninsula and cemeteries. It was excellent tour. Thanks for all the helps. I have done the gallipoli tour from istanbul, which wase great. Our tour guide was knowledgeable and informed us about the each story and history. It was excellent to have the informative gallipoli day tour from istanbul, we started with breakfast, lunch and gallipoli tour then dinner was on the way back but not included, everything was excellent during the gallipoli tour. If you ask me where to go in Turkey, Go to Gallipoli Day Tour. Thank you for great gallipoli day tour. I recommend the service of allturkeytours.net if you go turkey allturkeytours.net is the best choise, everything is easy with it. Thanks. Me and girlfriend, joined to Gallipoli Tour from Istanbul and we had great time and experiences and informative tour of gallipoli and battlefields. 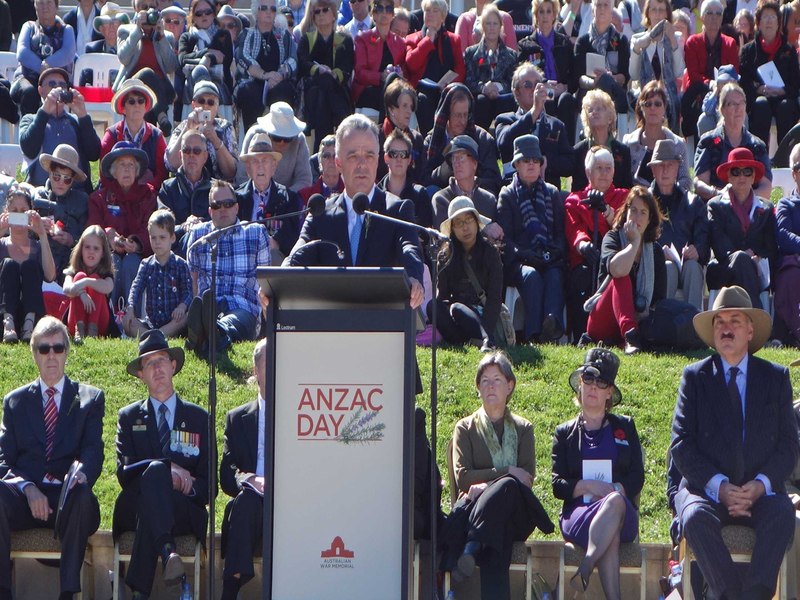 Thanks to everyone who helped us to have this great service and experiences of Gallipoli. We enjoyed the gallipoli, thanks everything was excellent. We did a day tour to Gallipoli from istanbul. Gallipolii was fascinating the guide was very good and his knowledge was outstanding. He laid to rest some of the misconceptions of who was to blame for certain battles (The Neck). What was really surprising was the size of ANZAC Cove, you also got a good idea of the terrain and conditions all sides went through. Got back to Istanbul about 9.30pm. It was great day to join from Istanbul. Great tour and fantastic service by allturkeytours.net we enjoyed it, well organized services for hotel pick up and drop off, guiding and lunch. Thanks. Gallipoli is one of the best area that everyone who is interested in war history, should visit. I have had the gereat experiences about the battlefields and the history of the war in Gallipoli. Gallipoli Tour is a great way to discover those. I highly recommend. Gallipoli tour, i went to all major sites like landing areas and even brighton beach were the landing should had happend. Our guide was very knowledgeable and his English was perfect. Good if you dont have alot of time and want to visit the Gallipoli and battlefields in Gallipoli. We are interested in doing gallipoli tour and want to have more information about the tour of gallipoli and tour guide.